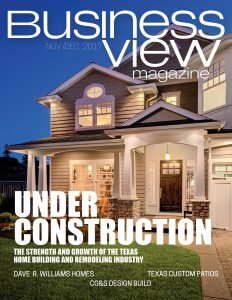 Business View Magazine interviews Allen Johnson, Chief Venues Officer for Orlando Venues and part of our focus on major North American venues. The City of Orlando owns and operates multiple arts and cultural facilities designed to enrich the lives of Central Florida residents and visitors. 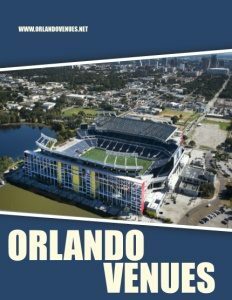 Collectively managed by the Orlando Venues Department, these unique communal gathering places include the Amway Center, Camping World Stadium, the Harry P. Leu Botanical Gardens and the Mennello Museum of American Art. Allen Johnson is the Chief Venues Officer for Orlando Venues. Two of his biggest responsibilities are managing the 20,000 seat Amway Center, home of the Orlando Magic of the NBA, and Camping World Stadium with its capacity of 62,500 fans. The Amway Center opened in 2010. 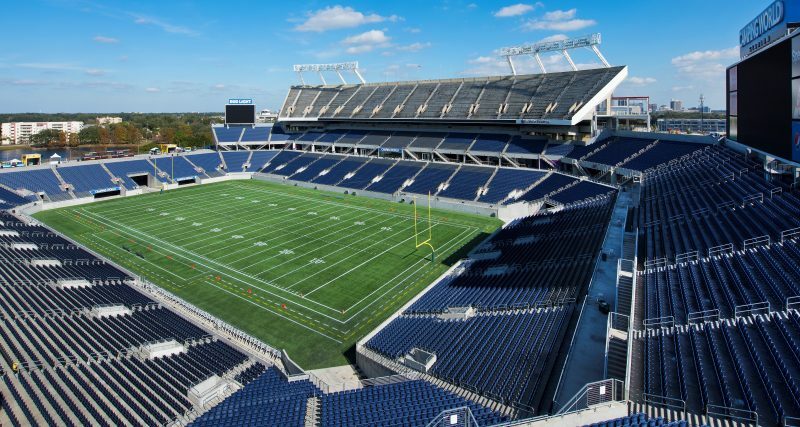 It was built as part of the city’s Downtown Master Plan 3, a $1.1 billion redevelopment project that included a new arena to replace the original Amway Arena, located several blocks to the north, a new performing arts center, and an a complete renovation of the nearby Citrus Bowl, which ultimately was renamed Camping World Stadium in 2016. The 875,000-square-foot Amway Center was funded through a variety of sources including loans, funds from the area’s tourist development taxes on hotel room nights, some $62 million from the Magic’s ownership, and another $100 million from the local CRA (Community Redevelopment Agency) for land costs and a parking garage attached to the property.